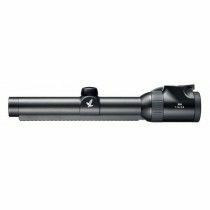 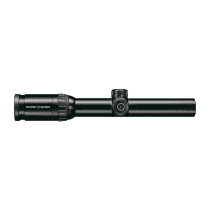 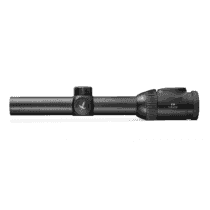 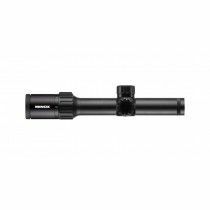 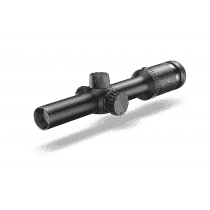 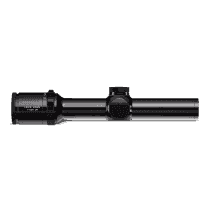 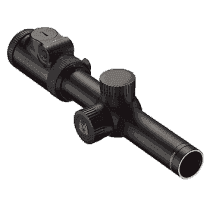 Riflescopes for driven hunts are basically a subcategory of wide-angle riflescopes. 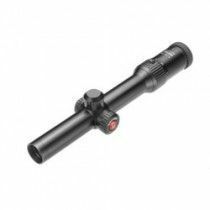 They are equipped with a powerful day-time bright red dot visible in the center of the reticle, designed for hunting. 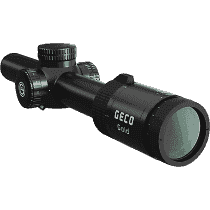 The reticles are hunting-oriented and the turrets are capped. 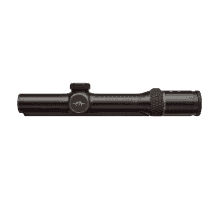 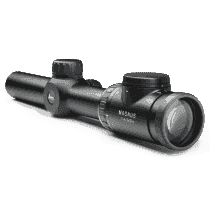 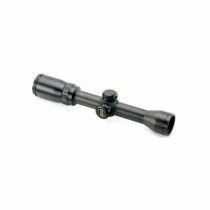 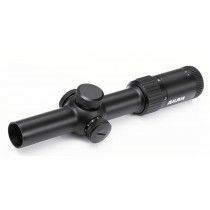 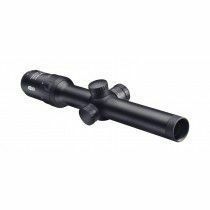 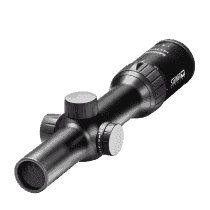 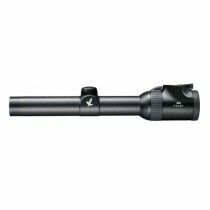 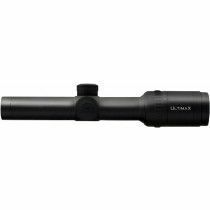 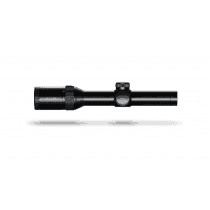 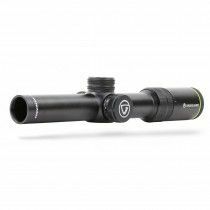 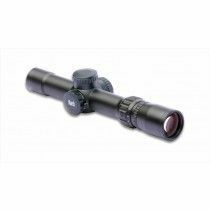 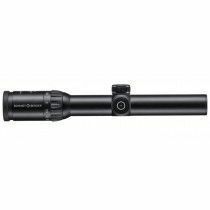 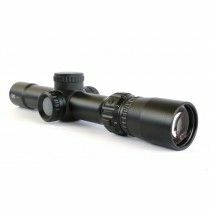 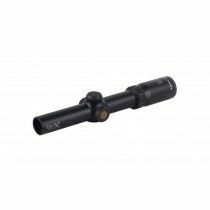 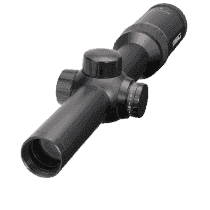 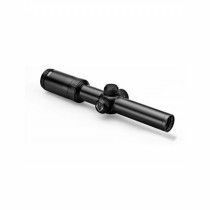 Riflescopes for driven hunts all have a proper 1x magnification, meaning that it is possible to look through the scope with both eyes open. 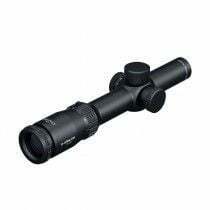 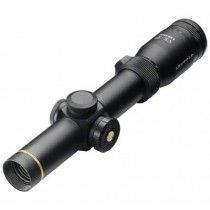 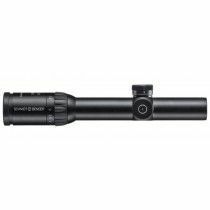 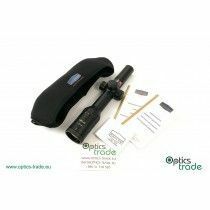 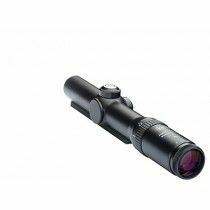 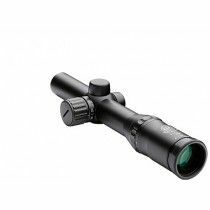 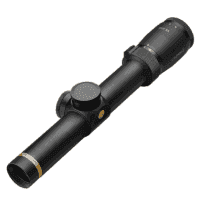 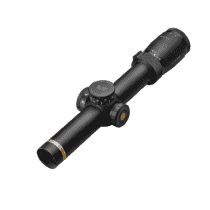 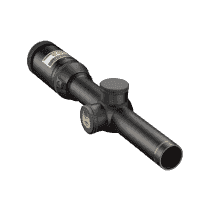 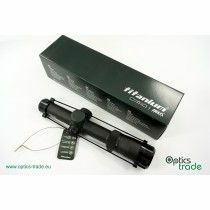 There is a possibility to have such a scope manufactured with a rail undearneath (Zeiss ZM/VM rail, Swarovski SR rail, Schmidt&Bender Convex rail).